EDINBURG — A 29-year-old man was formally arraigned Monday in connection with a crash that left a 2-year-old boy dead. 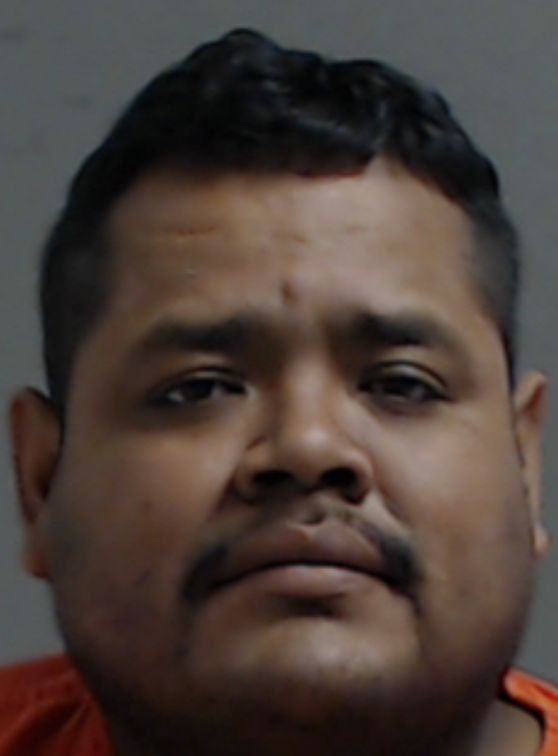 Ruben Hernandez, of Edinburg, faces the prospect of 20 years in prison if convicted of the most serious charge against him in connection with a crash earlier this month. Hernandez was formally arraigned with one count of intoxication manslaughter and three counts of intoxication assault, after authorities say he crashed his car into a family traveling in a Nissan SUV — leaving a 2-year-old boy dead. Texas Department of Public Safety officials said that at about 4:30 a.m. Sunday, June 18, near Farm-to-Market Road 1925 east of Farm-to-Market 493, Hernandez, driving a Ford passenger car, veered onto the westbound lane and crashed directly into a Nissan SUV carrying two adults, and two kids, Texas Department of Public Safety officials said. DPS officials did not comment on Hernandez’s charges — specifically if he was under the influence of alcohol or some other substance. All four occupants of the SUV were transported to a local hospital in critical condition. One child, 2-year-old Acel Cuellar, of Pharr, died as a result of injuries suffered, officials said. Cuellar’s brother was released days ago but both adults remain at the hospital in stable condition, officials said. Hernandez, who had his bond set at $1 million and remains in county jail, also suffered injuries during the crash, officials said. No further details were available as troopers continue to investigate the fatal crash.